Snake vs Snake is a fast paced snake game with an insane battle mode with power-ups and much more. 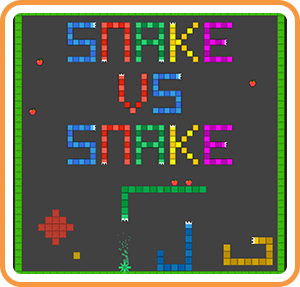 Inspired by old classical Snake but with a much faster arcade pace and multiplayer support. Where can I buy Snake vs Snake physical/digital?